Children in our youngest group are encouraged to be curious adventurers. 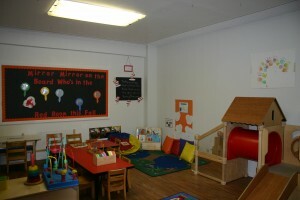 They will learn where their belongings are, explore what is in each learning center, and to follow the daily routine. Many skills are practiced through a variety of activities such as moving to music, playing with puzzles and play-dough, discovering art materials, and listening to books. Your child will also learn to make choices during free play. 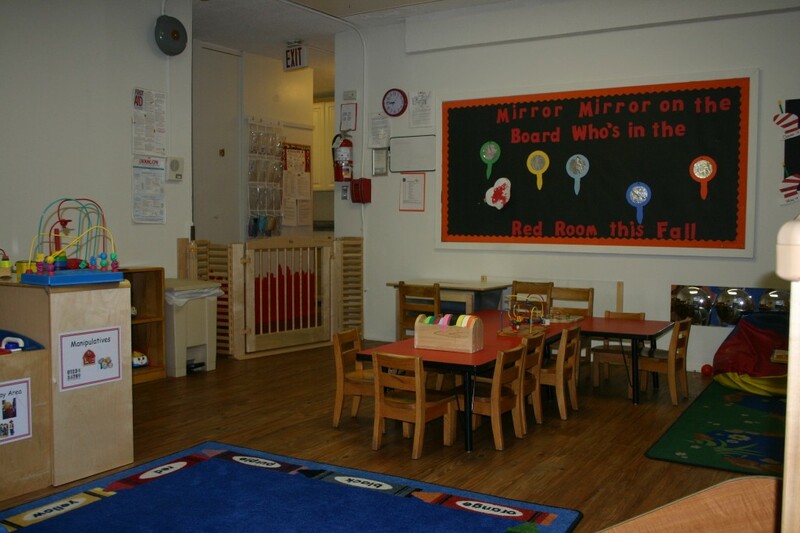 The curriculum’s focus is on learning to trust, interacting with one’s environment and getting along with other children. Some activities will be done in small or large groups, while others will be done individually. 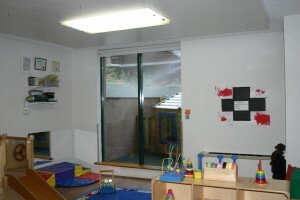 We are here to ensure the safety of your child as well as assist with the learning experience. Cognitive: identify shapes & colors, remember routine, and learn new songs.